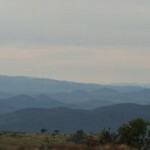 yika Plateau is a beautiful, montane, highland area, lying on the Malawian border, at the eastern-most tip of Zambia. The park is actually an extension of the National Park on the Malawian side, which incorporates the part of the plateau that’s crosses the border. Separated into two parts; the Malawian side, and the Zambian side – you can’t go between the two sections without exiting the park and crossing the border before re-entering. Therefore, it is advisable that you contact the Malawian side of the park for their accommodation and rates and entry fees. You can find them on the Malawi Tourism Guide here. Sitting 2 000 metres above sea level, the views from the Plateau are spectacular with dramatic cloud formations on the horizon. This is surely one of the most beautiful places in Africa. The higher elevations are open, undulating grasslands with incised valleys, creating panoramic views, slopes of wild flowers, rolling green hills, rocky outcrops, and small, tropical forests. 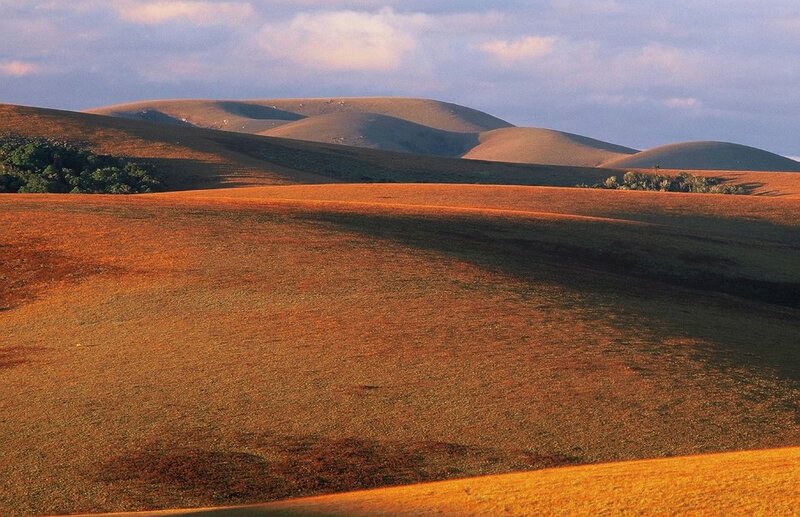 Due to the elevation of Nyika Plateau, it is pleasantly warm during the day as opposed to the intense heat of the valley below. 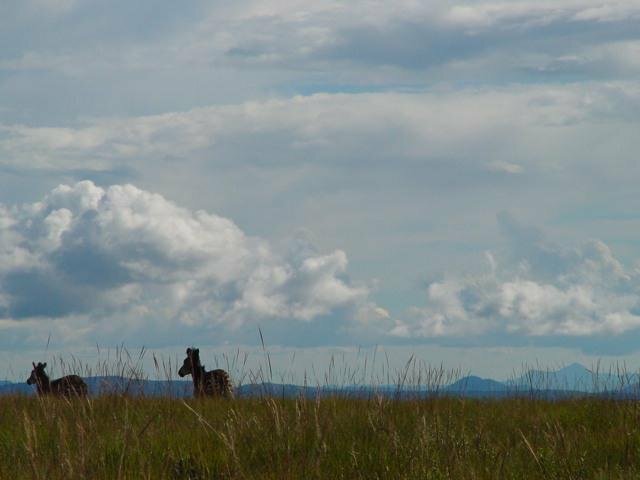 Nyika’s varied terrain is perfect for trekking, mountain biking and 4×4 adventures. The montane vegetation attracts large numbers of antelope like duiker, eland and roan, and the park even has one of the highest densities of leopard in central Africa! Over 400 species of bird have been recorded in the park including rare species like the rare Denham’s bustard and the wattled crane, as well as the red-winged francolin – endemic to Nyika. Anytime of the year is good. The warm season (not exceeding 21 degrees Celcius) is from September to May, rains fall between December and March. When the sun goes down, even in summer, it can get very chilly. The cold season is from June to August and frosts may occur. Lots of warm clothing is essential at this time. The best colours occur from November to March after the rains have come, the rolling brown hills turn into carpets of green and flowers spring up everywhere. Migrant birds also expand the bird population dramatically. Game viewing however is better in the dry season. Access to the park is only from the Malawian side which is open from 06h00 to 17h00. Entrance fees can only be paid in Malawian Kwacha at the gate. There is also a Zambian entrance fee that can be paid at the resthouse. 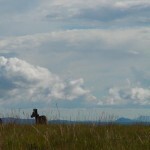 There are various ways to get to Nyika depending on which season you go and what kind of vehicle you have. In the dry season (April to October) the park can be reached in a normal 2WD from Chipata, via Lundazi. Cross over the border into Malawi via Mzimba and Mzuzu and then onto the Plateau. One can also approach from Mpika in Zambia then on to Isoka, (last stop for fuel in Zambia). On to Muyombe where you clear Zambian customs, then over to Katumbi in Malawi, clearing Malawi customs and to the plateau. In the wet season, if in 2WD, one should approach from Lilongwe in Malawi via Mzimba and Mzuzu. If you’re approaching from Zambia in the wet season, a 4WD is necessary to get up to Lundazi from Chipata, through the border with Malawi at Lusuthu then on to Mzimba, Mzuzu and the Plateau. 4WD is recommended for the less accessible areas in the park, but a 2WD is adequate for most roads in the park in the dry season. Extra fuel supplies also recommended, otherwise be sure to fill up in Rumphi in Malawi, just before the plateau. 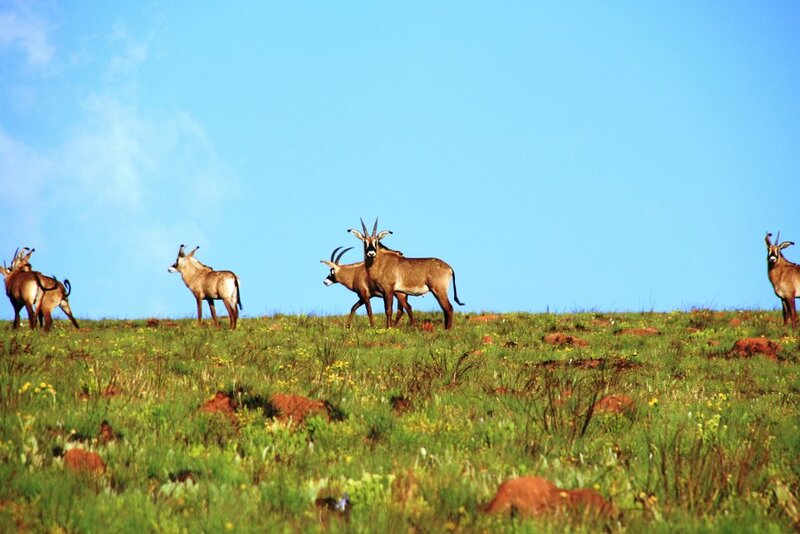 Gameviewing on the plateau is enhanced by the varying vegetation and panoramic views. 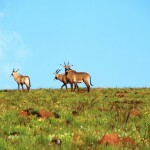 Some of the larger animals include zebra, roan, eland, bushbuck, reedbuck, warthog and leopard. 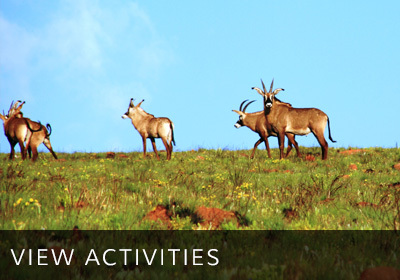 Nyika is also known for its duiker, including the rare red duiker, but they do tend to be quite skittish. Night drives offer much in the way of nocturnal activities; honey badgers, bushpigs, servals, civets, genets and bushbabies along with the nightjars who take up their nightly position in the middle of the dusty roads using the open space as a hunting ground for insects. 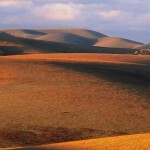 Walking is a delight in Nyika because of the views and the great variety of wildflowers. In October, there are masses of yellow Helichrysums or everlasting flowers, delicate pink and blue Gladioli, Pelagoniums, tiny Hibiscus and orchids like the spectacular blue disa that grows among exposed rocks. Dissotis shrubs give splashes of purple to the rocky outcrops. In November the proteas and giant lobelias come into bloom. There are small patches of forest with huge buttress rooted trees, yellowwoods, ebony, red-barked Hagenia trees and many others, some of which are draped with monkey vines or Lianas. Often blue monkeys can be heard calling in the woods. The Chisanga Falls are a short hike down through the Brachystegia woodlands with their new spring leaves emerging in rich burgundy colours, reminiscent of autumn. The falls vary from dry season to wet but there’s always a good rush of water falling no matter the season. Birdwatching is excellent all year round but best between October and January, when migrant birds are present. The most challenging birds to see are the forest birds such as the bar tailed trogon, moustached green tinkerbird, mountain greenbul and yellow-streaked bulbul, the starred robin and Cape batis as well as the white tailed crested flycatcher and the eastern double collared sunbird among others.